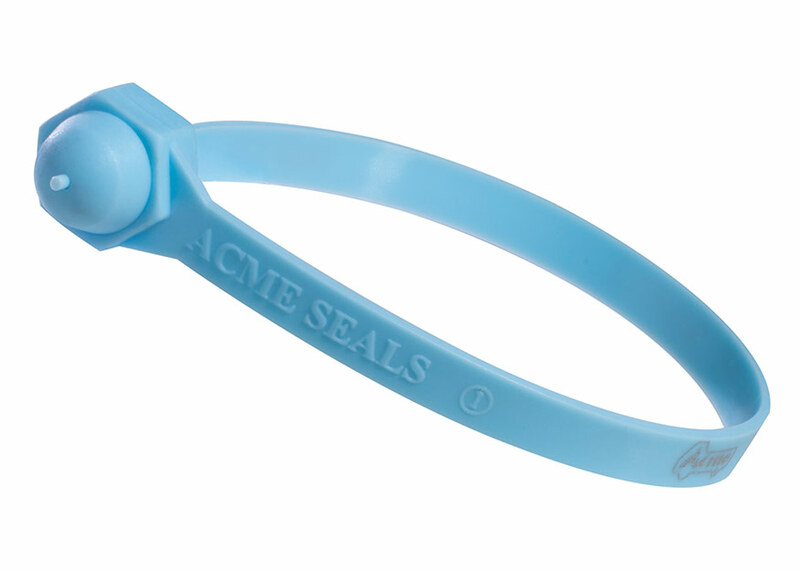 The Acme Bulltip Seal is a plastic fixed length seal manufactured from two dissimilar materials. The acetyl insert is durable and will withstand freezing and boiling conditions, whilst the polypropylene body is flexible for easy use. The design includes rolled heat staking technology to secure the insert to the body, which provides clear evidence of tampering if forced open or cut and a break off point for easy removal.